Welcome to the Friendly School of Folk Music! 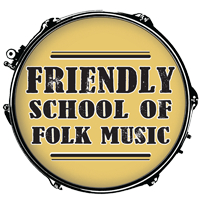 The Friendly School of Folk Music is here to support you in pursuing your musical interests at any age, level, or pace. 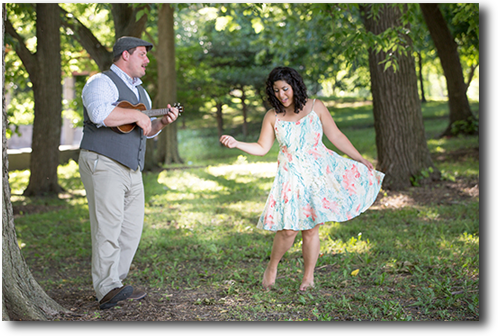 Check out all of the classes, private lessons, and events in our growing creative community! We are a 501(c)3 not for profit organization. Check out our exciting new class! Stop by anytime and get to know the wide range of musicians and other creative folks hanging out in our community. 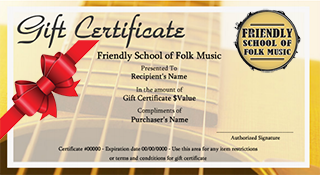 Support The Friendly School of Folk Music by doing all of your shopping through Amazon Smile. Amazon will donate to the Friendly School every time you purchase eligible items! 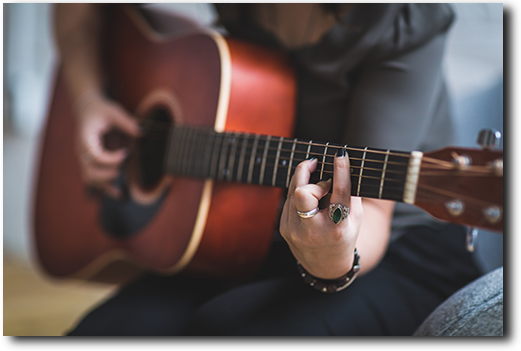 Bookmark the page after you hit the link so you know you are always shopping at Amazon Smile for The Friendly School of Folk Music! Gift certficates now available online!